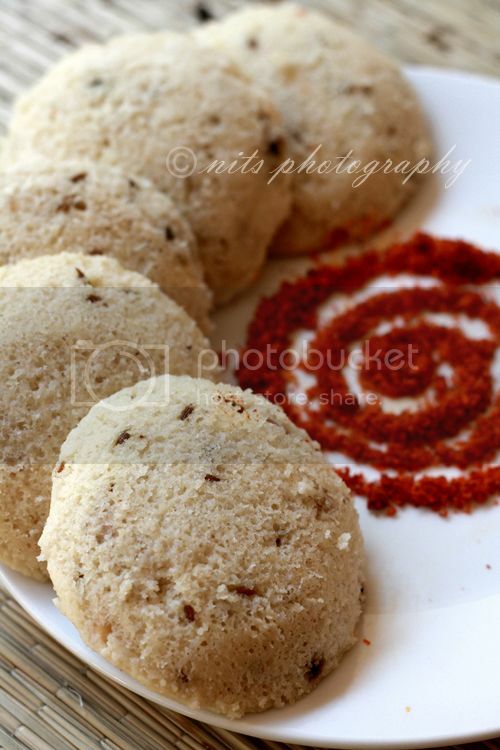 Found some good time today and thought of posting an interesting spiced idly variation that can save you for some lunch box packing or a difference in the breakfast menu. I am sure you would love this for the dry ginger and pepper flavor. Soak rice and urad dhall in water for 3-5 hours. Grind into a coarse paste without adding much water. Add salt to it and mix well. Leave it untouched over night for fermenting. Take oil in a pan and add the cumin seeds, pepper, powdered dry ginger, asafoetida and broken cashews and fry for a two minutes. Add this to the batter and mix well. Finally add cooking soda and curd and mix well. 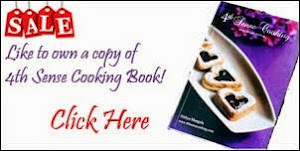 The batter should be of rava idly batter consistency. Now oil the idly mould and pour the batter in the holes. Steam cook for 30-40 minutes. Yes! This idly takes a little longer than the usual one and would taste great too. Serve it hot with garlic podi. Recipe coming soon. Very tempting one, love that garlic chutney. pl post recipe soon. 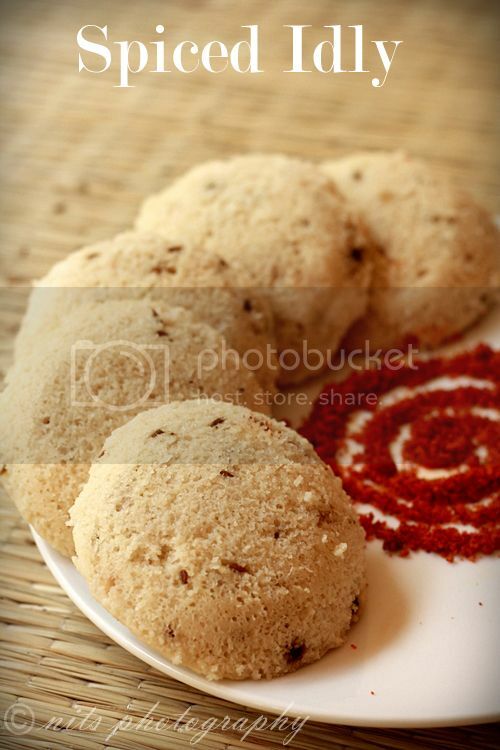 Spiced idlis look so tasty. Would love to have idlis in this form. 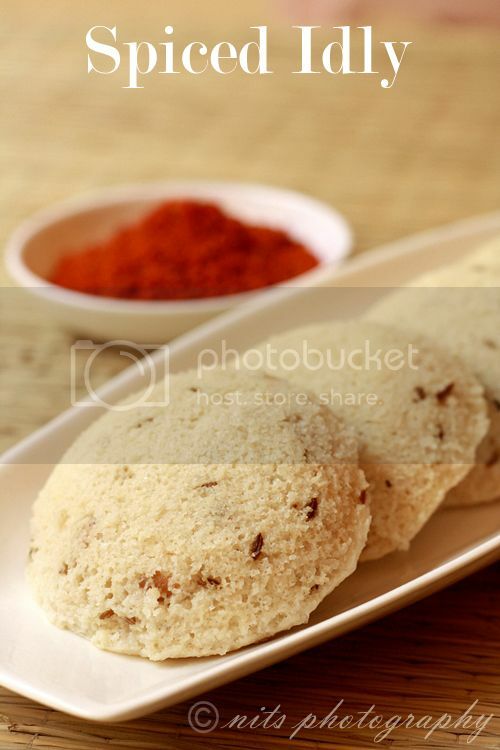 We do add some nuts to the tempering, delicious and flavourful spiced idlis. 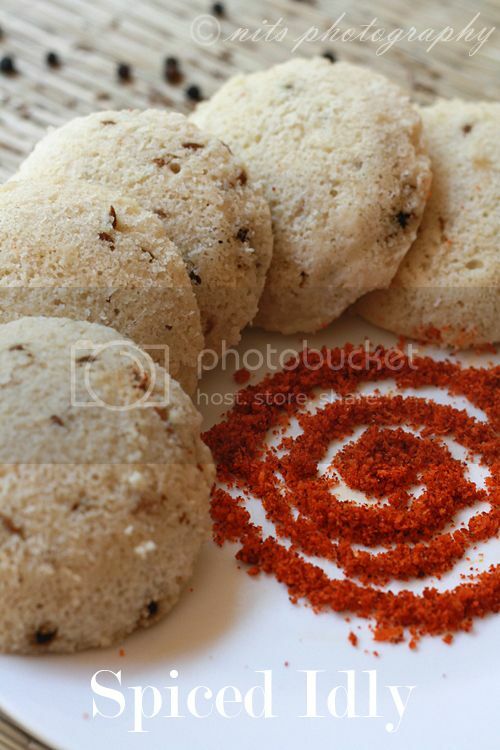 some cashews would make this pretty idli look even more prettier!!! very nicely done Nithya!! You have mentioned raw rice. Does that mean Pachha Arisi? Love the supurb clicks, I admire your clicks and write ups!